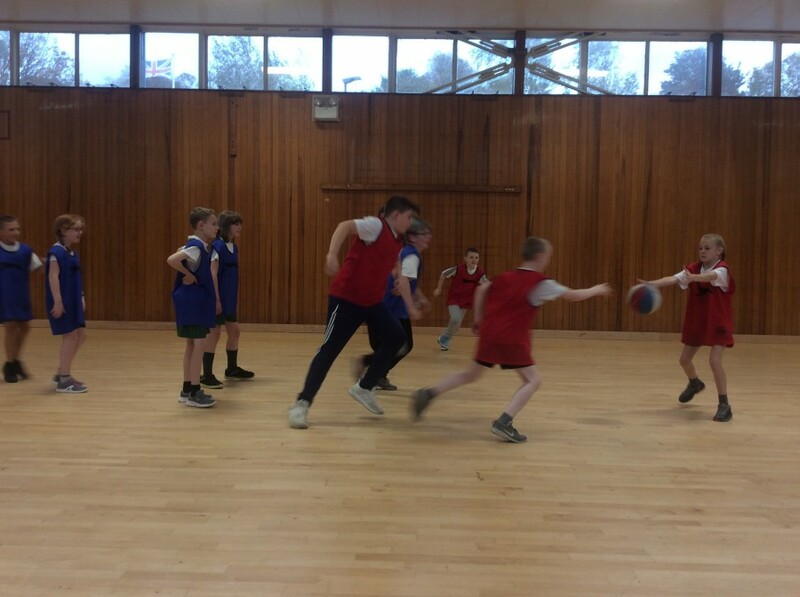 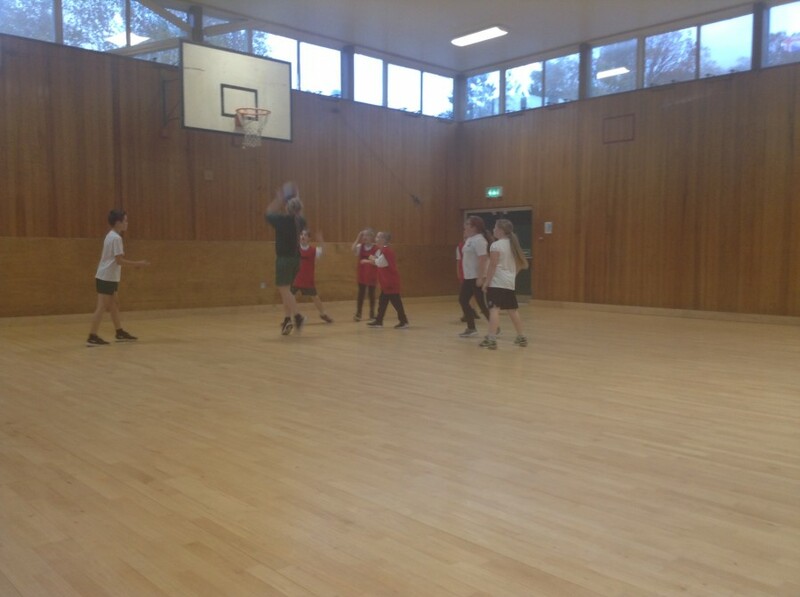 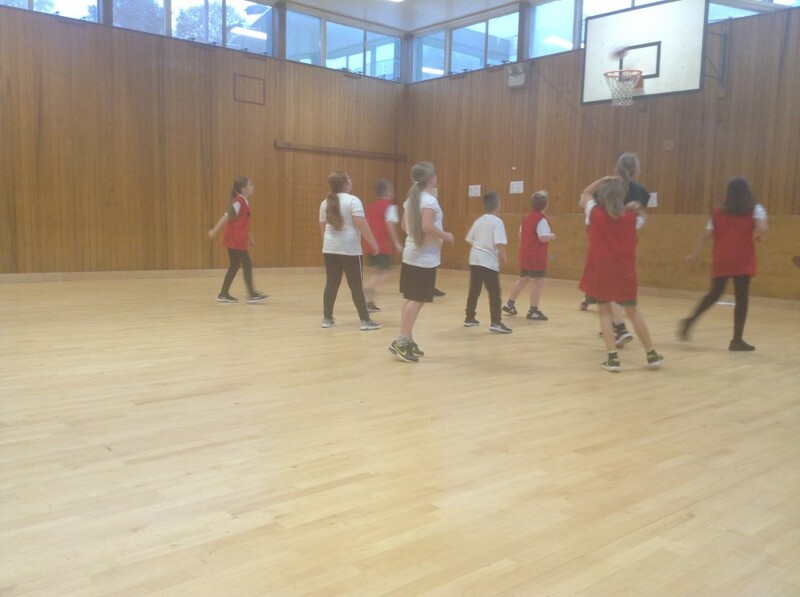 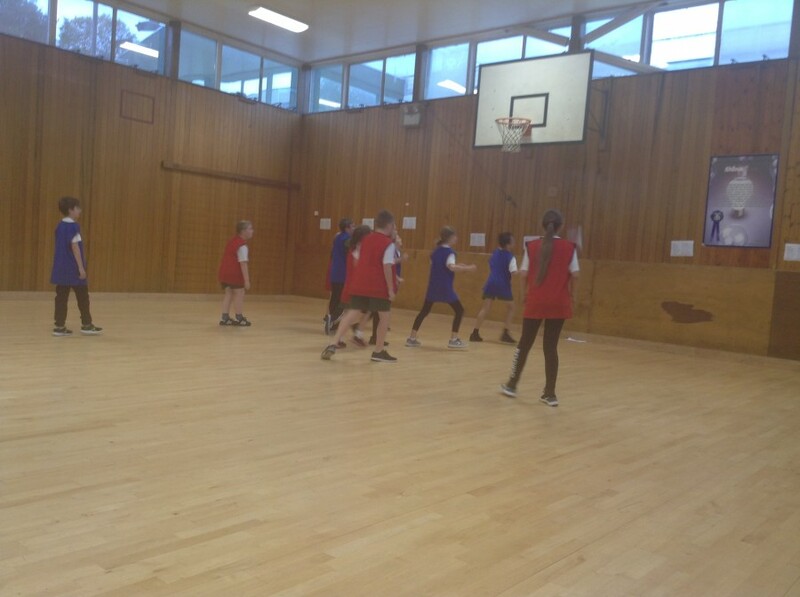 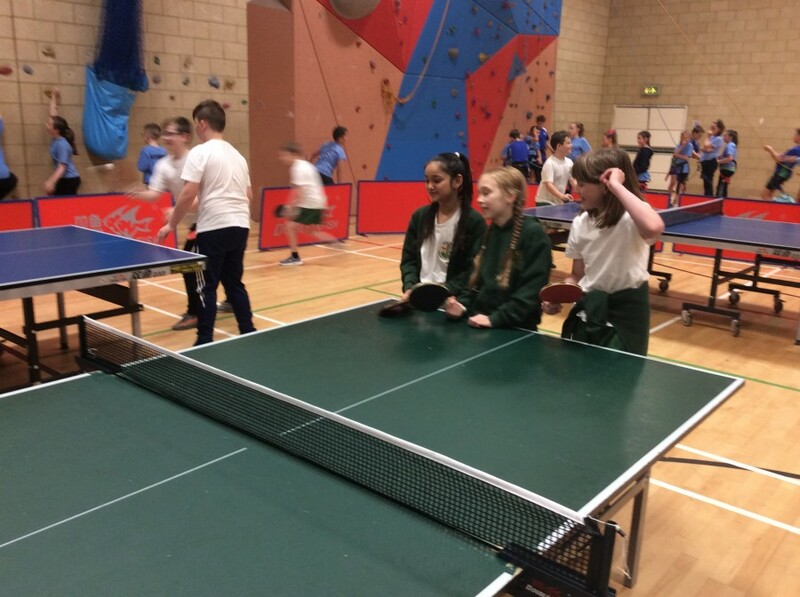 Year 6 enjoyed a sport morning at Joseph Swan Academy. 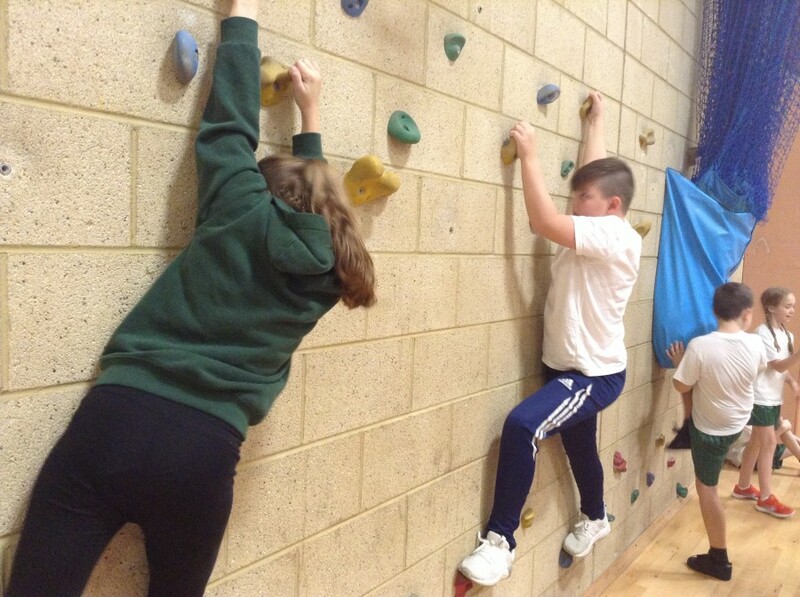 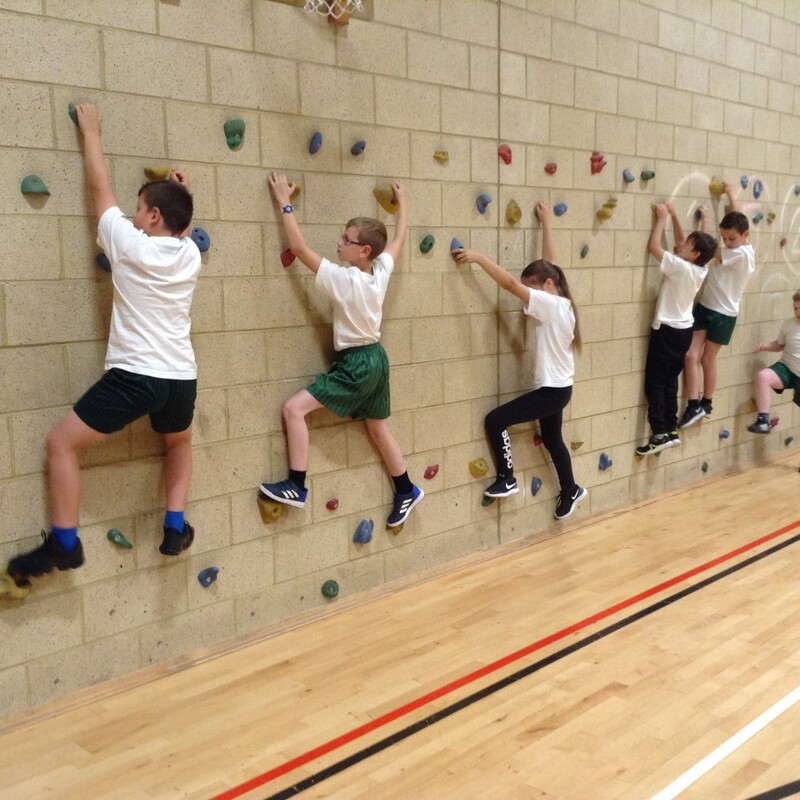 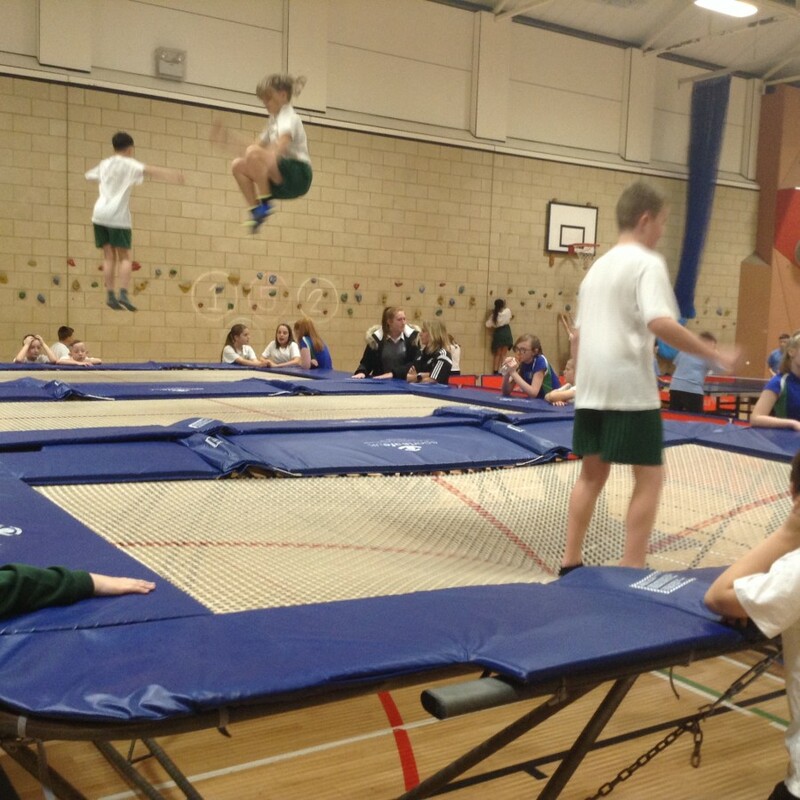 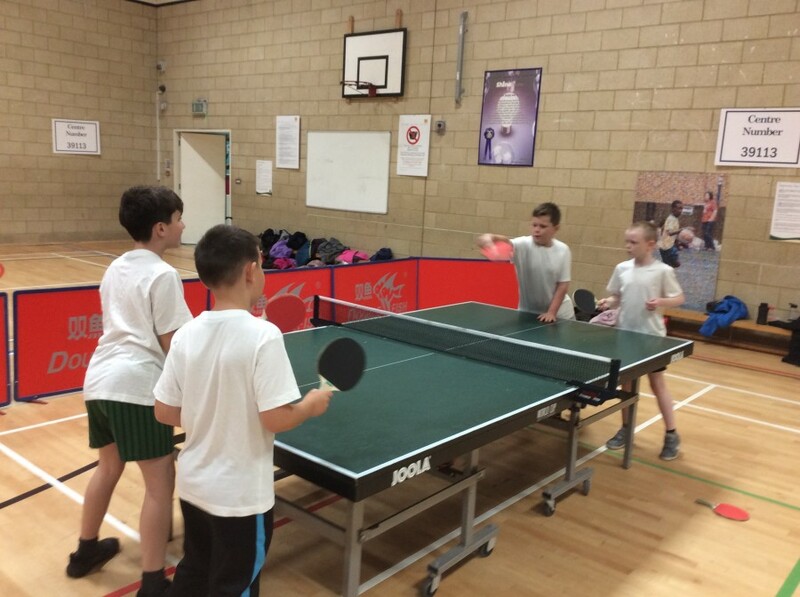 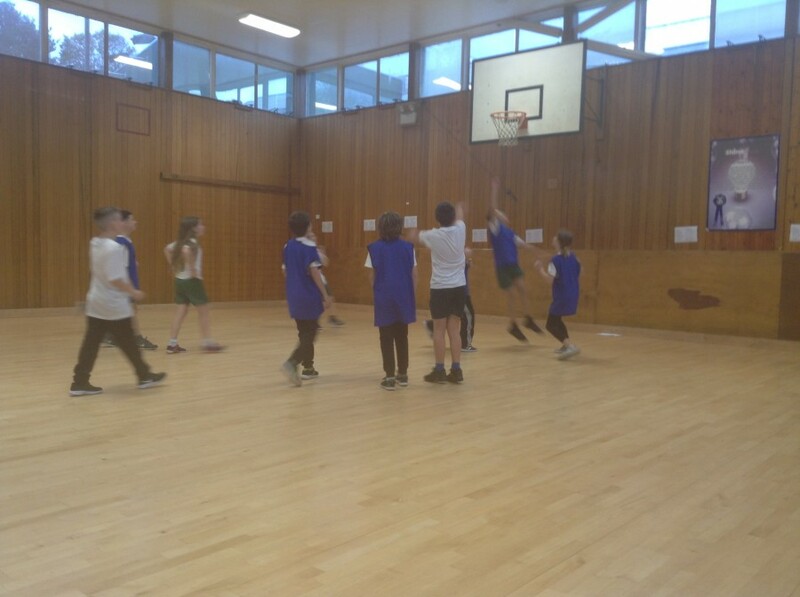 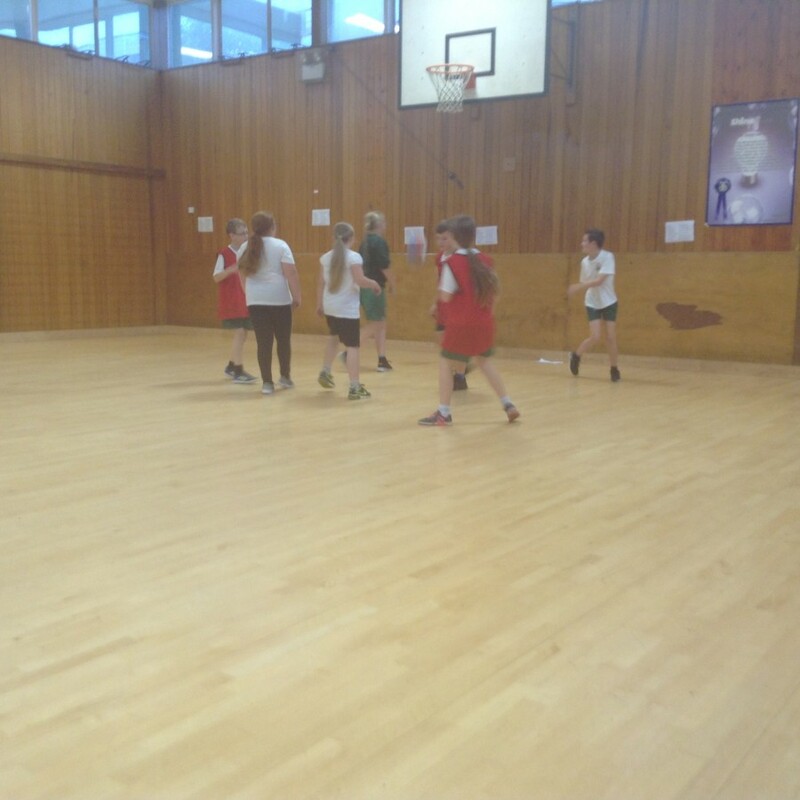 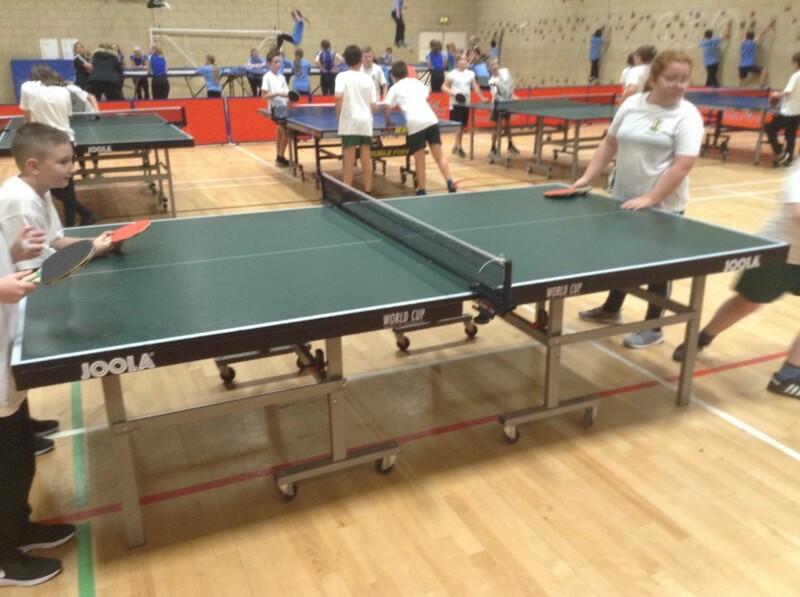 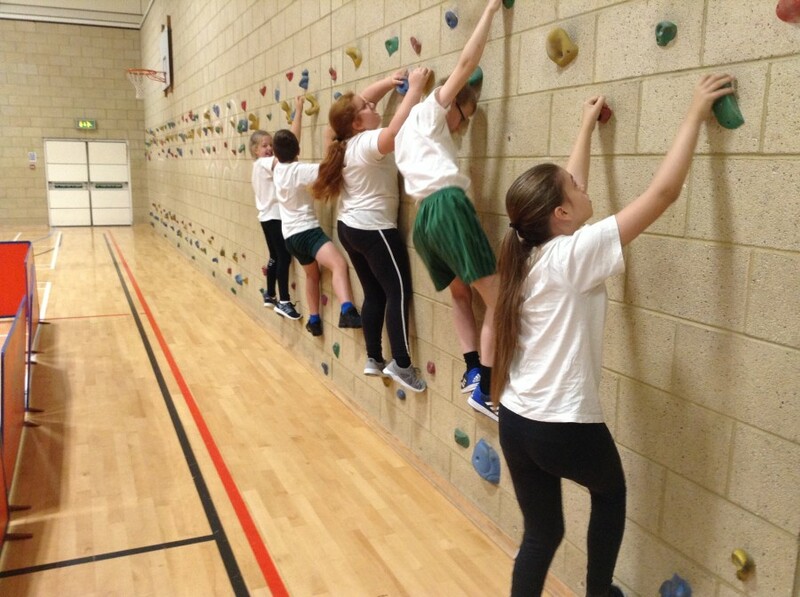 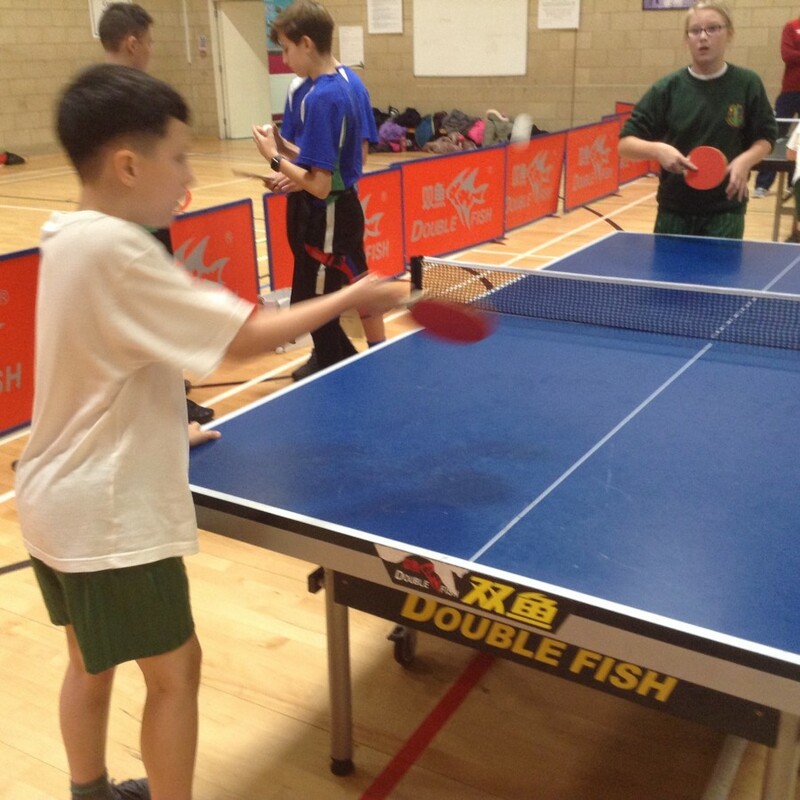 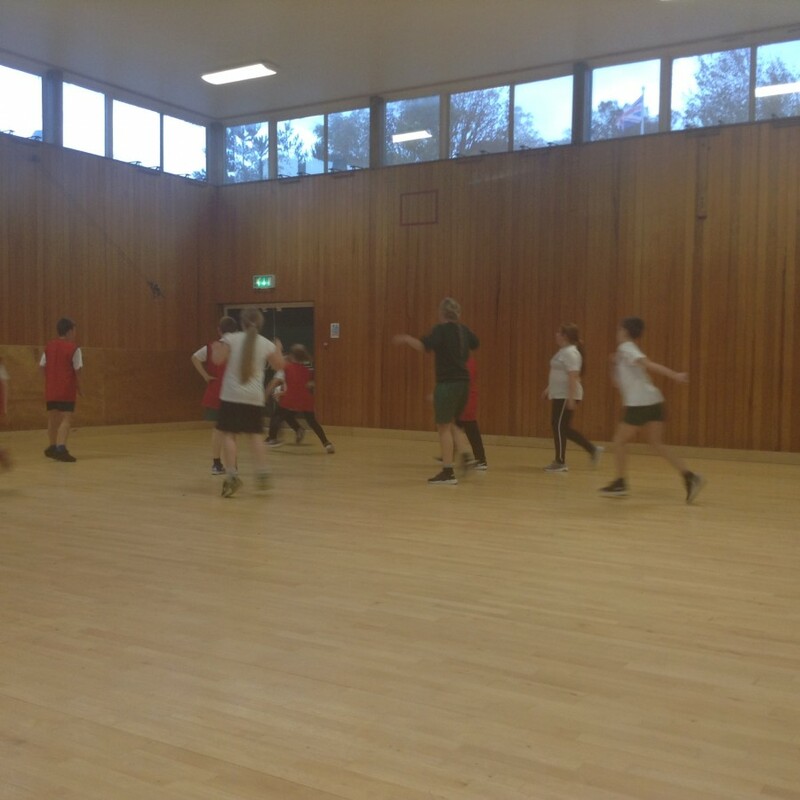 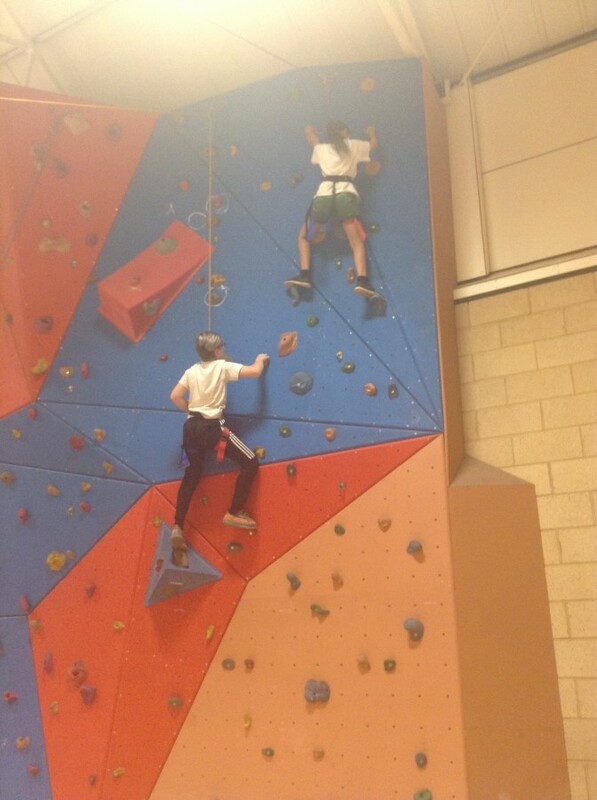 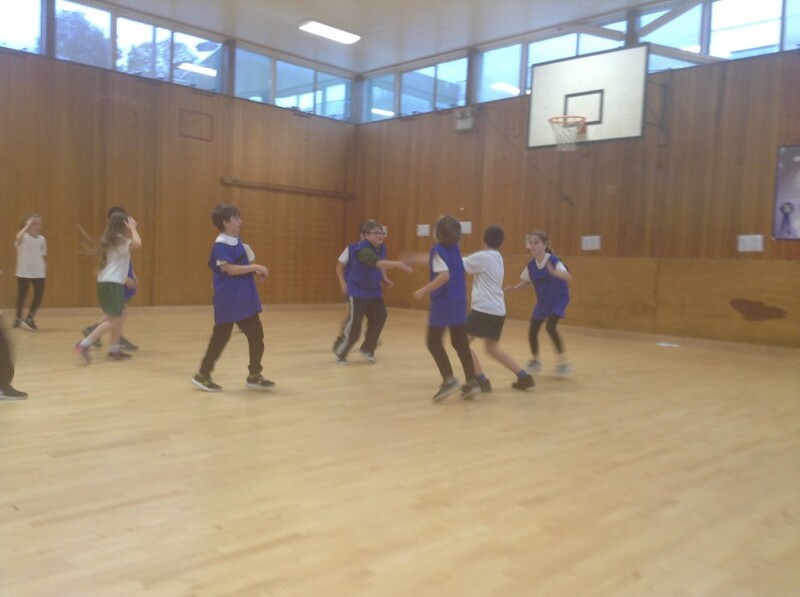 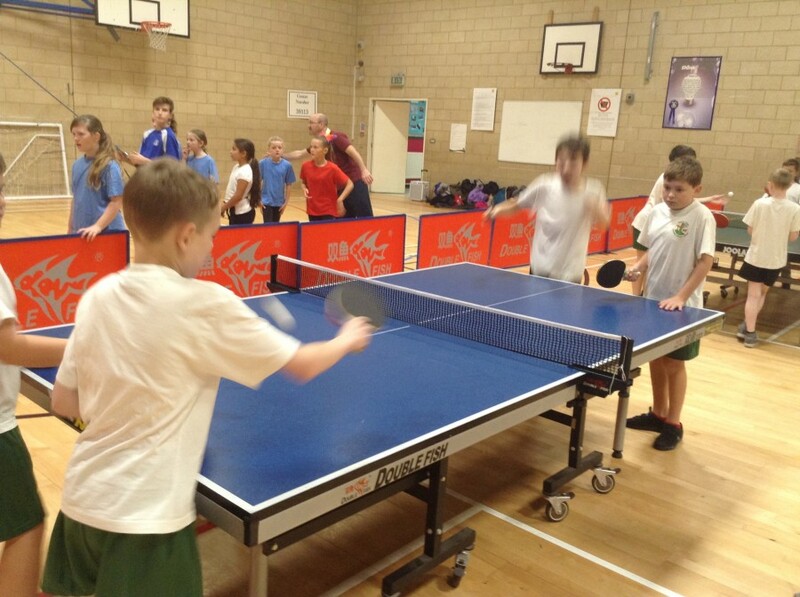 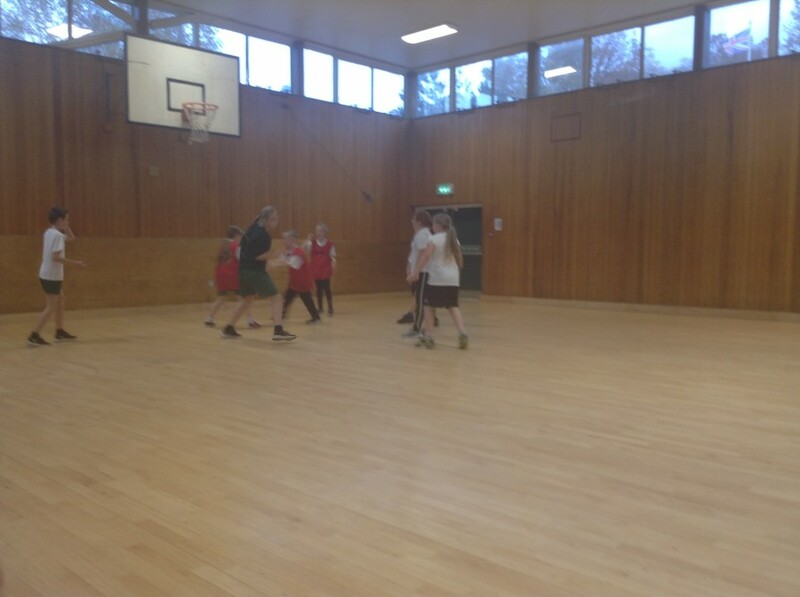 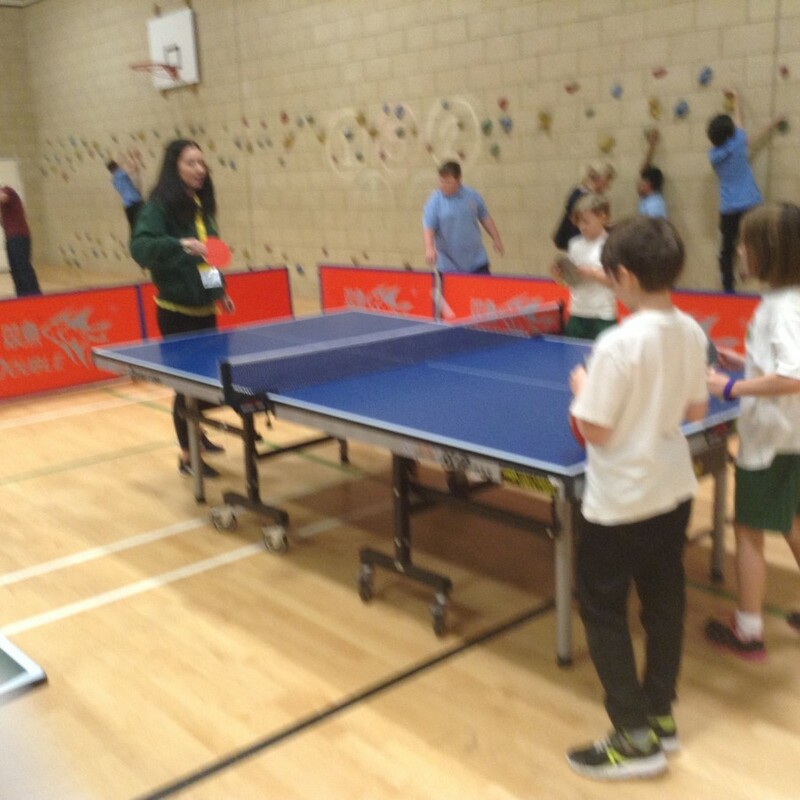 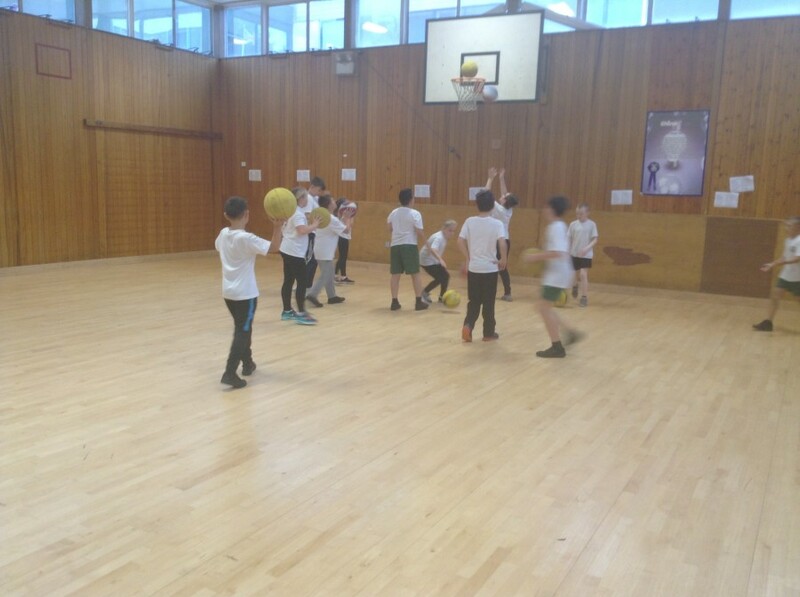 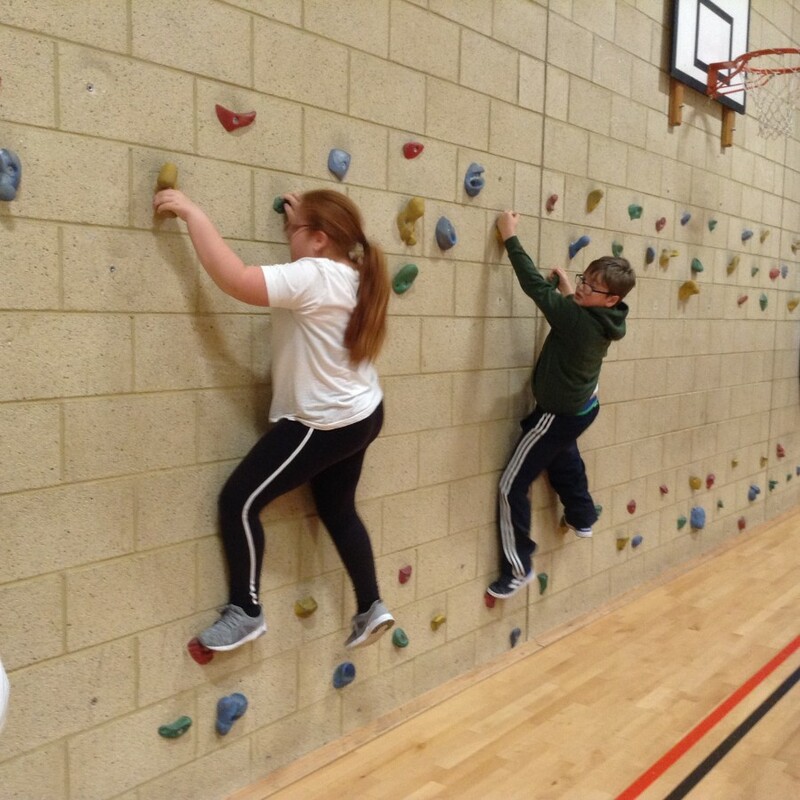 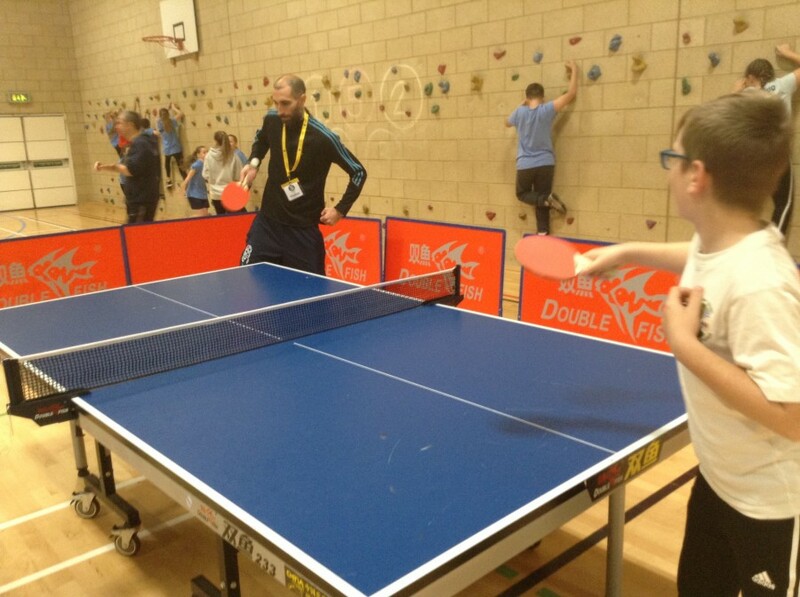 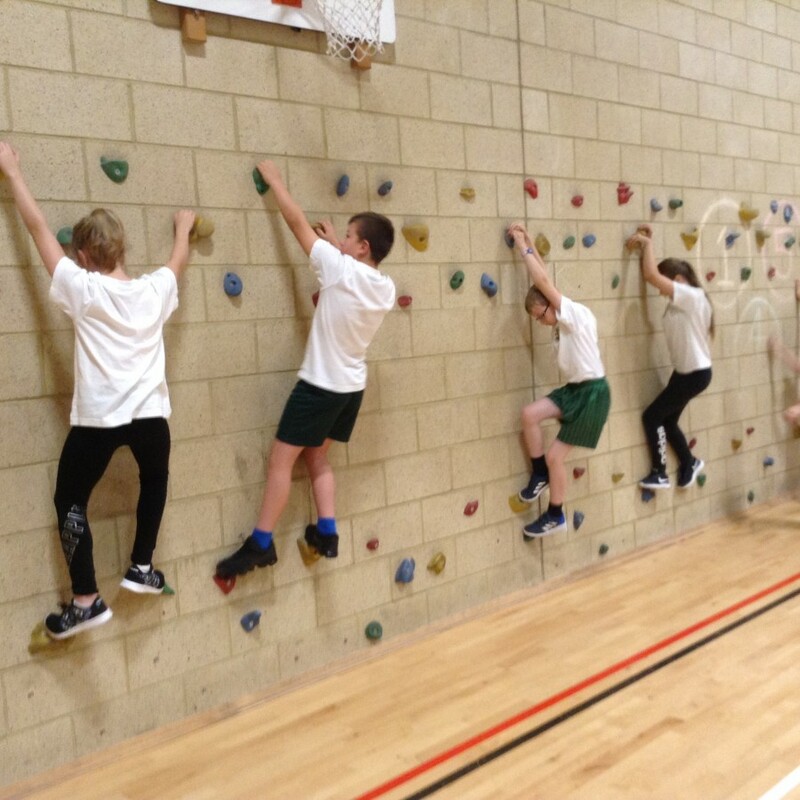 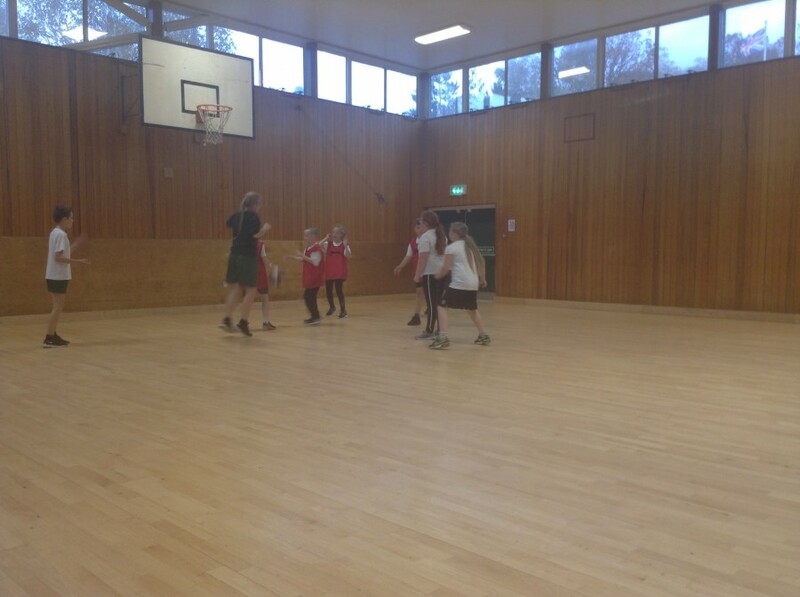 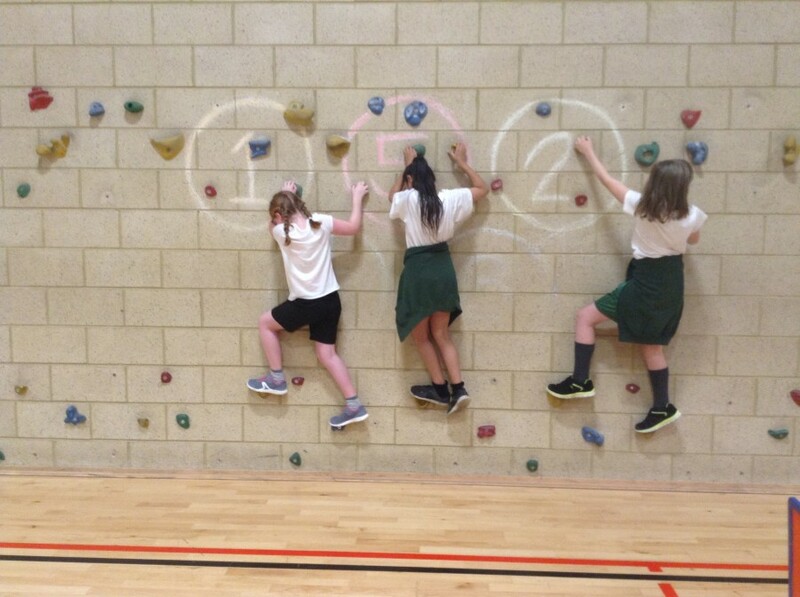 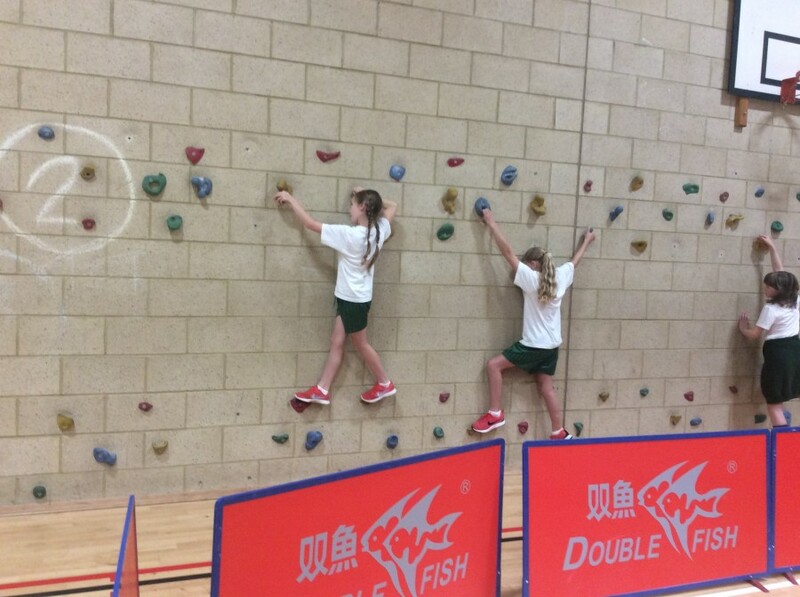 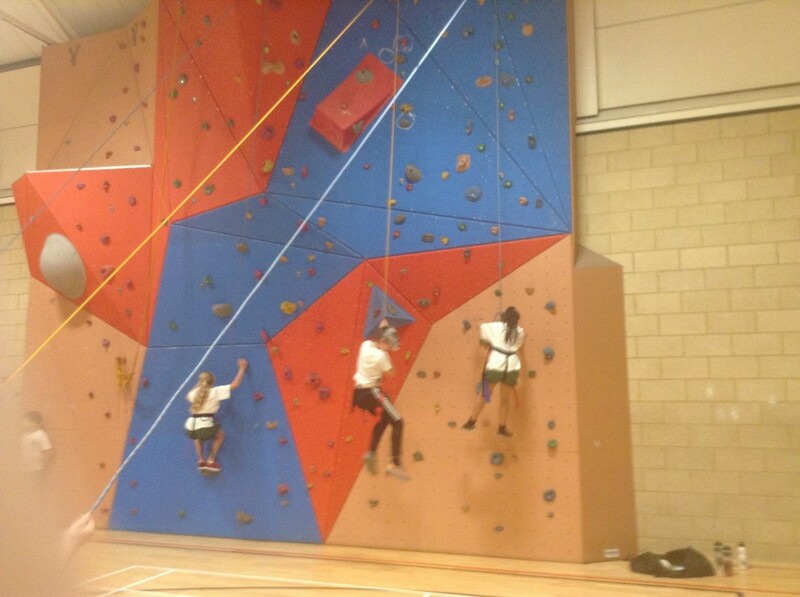 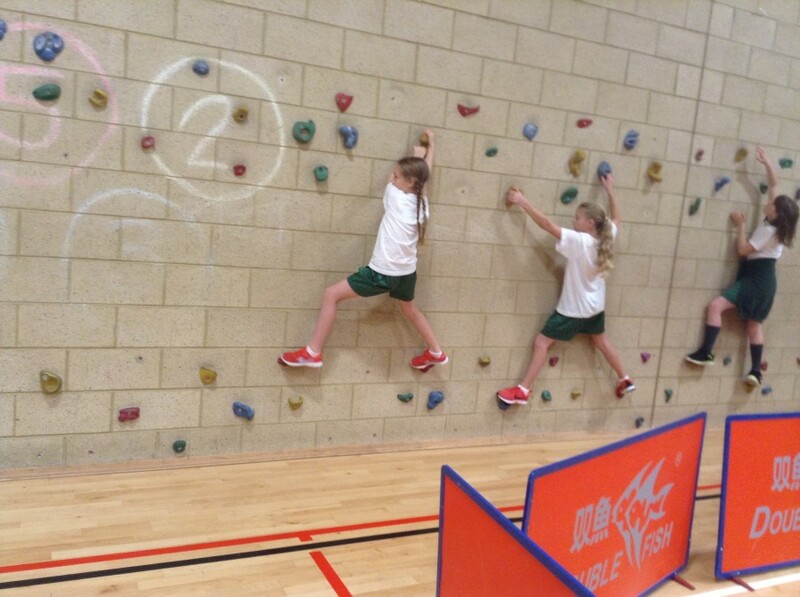 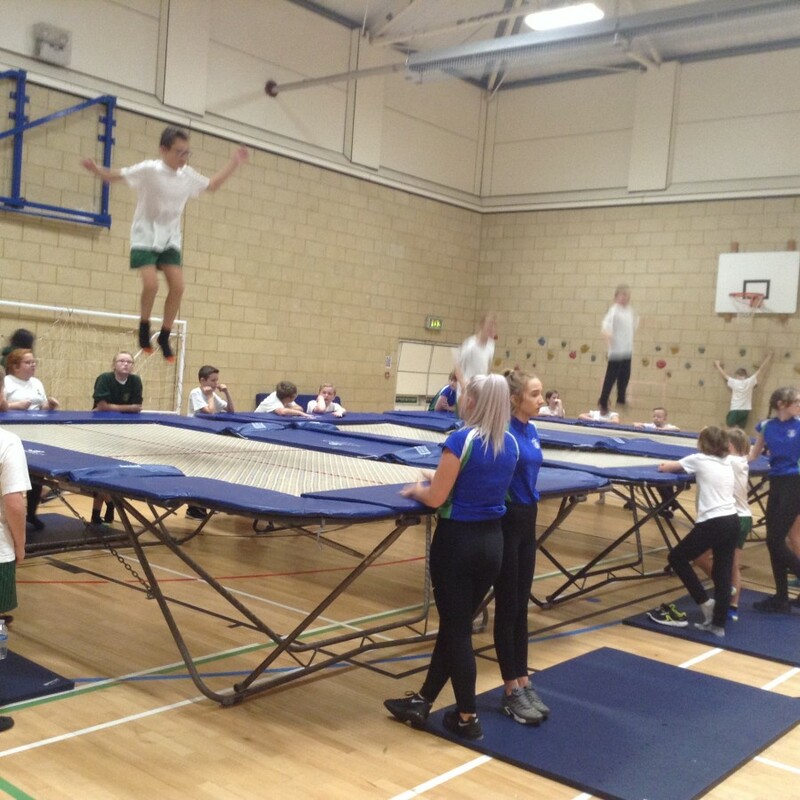 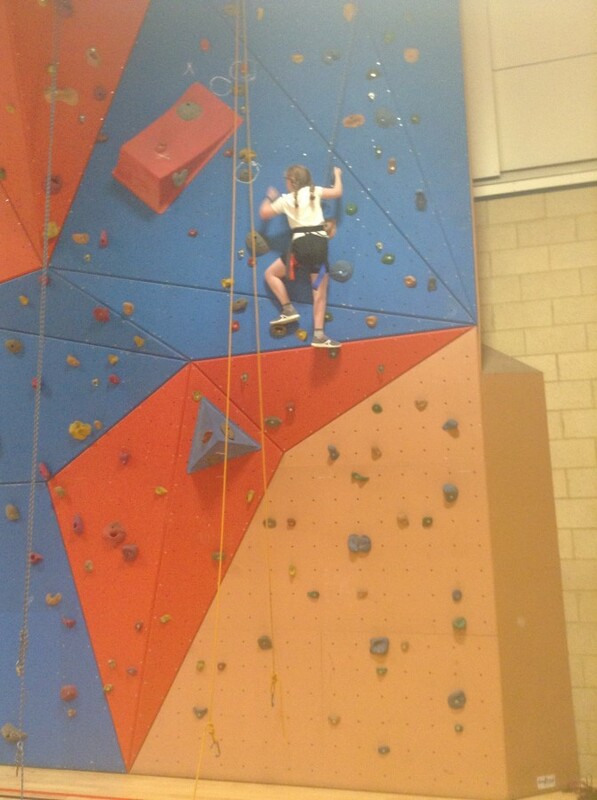 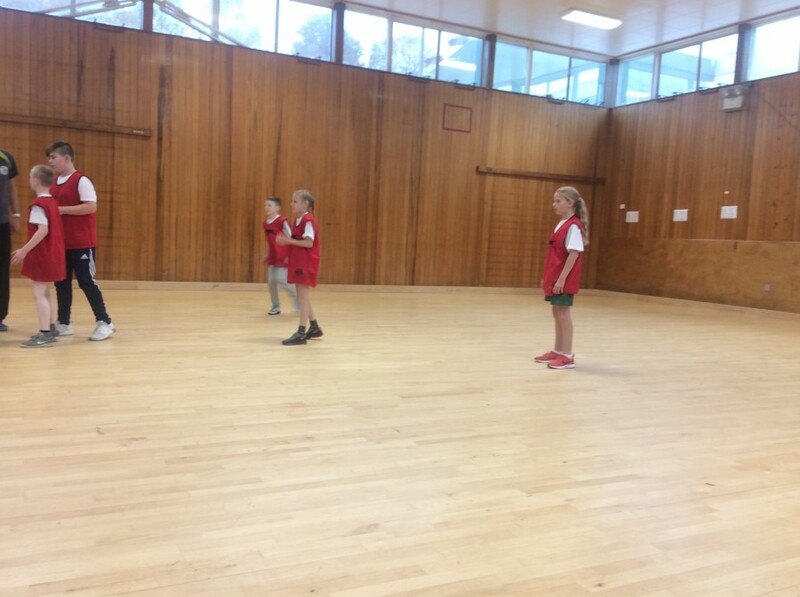 The children were able to participate in table tennis, trampolining, basketball and rock climbing activities. 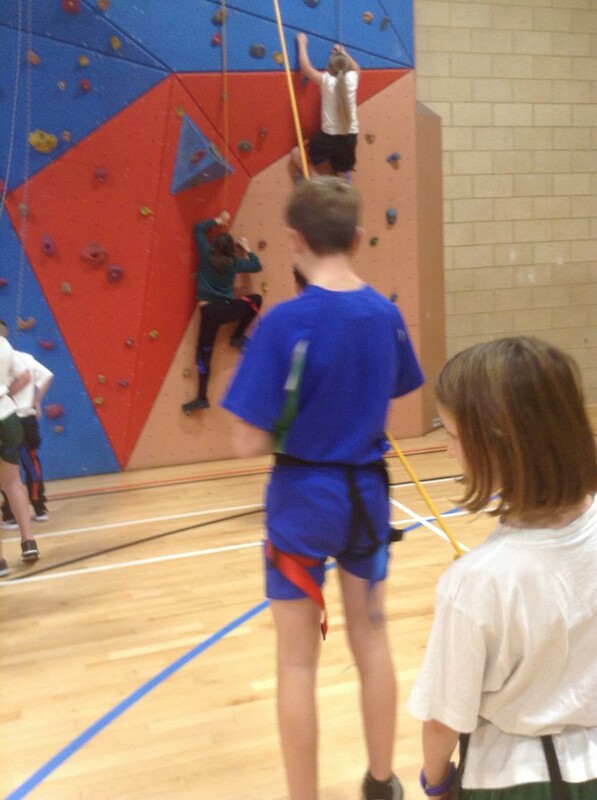 It was lovely to see so many children having a go at something which they might not usually do.